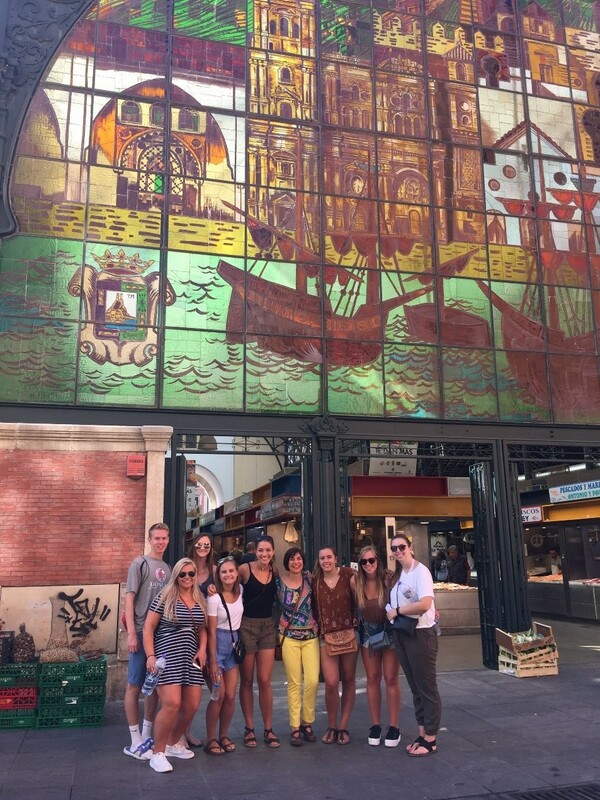 This past summer, I got the opportunity to study abroad with 35 other UD students on the 5-week Business in Spain trip. I have never been overseas before so this was a completely new experience for me. This past May, I flew out to Madrid to begin my trip. From there, we traveled to Malaga and Barcelona where I practiced my Spanish, danced with the locals, ate tapas with my UD friends, and studied marketing and history. I saw the most cathedrals and cobble stone streets in five weeks than I had in my entire life. It was an unforgettable experience to say the least. I recommend the beautiful, beautiful, beautiful country of Spain to anyone considering it! I never thought I would say it, but I truly miss walking everywhere in each city. From Madrid to Malaga to Sevilla to Barcelona and back, Spain will forever have my heart. I hope my Women in Business ladies will consider the Business in Spain trip in the near future.